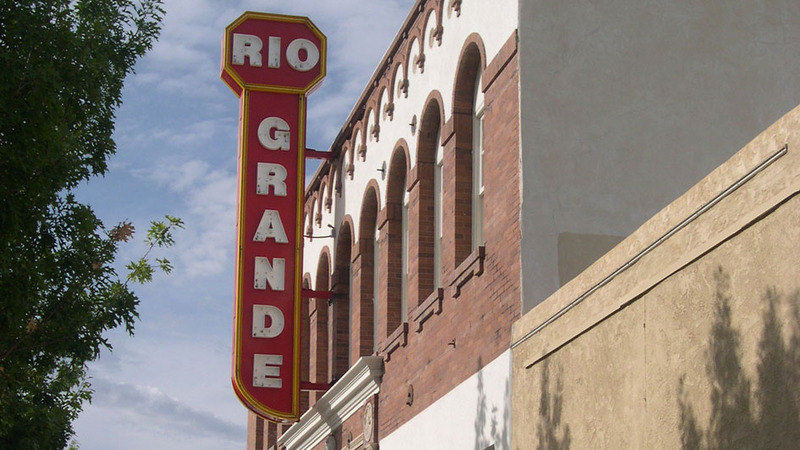 The Rio Grande Theater is a 1925 2-story adobe building on the State and National Historic Register. 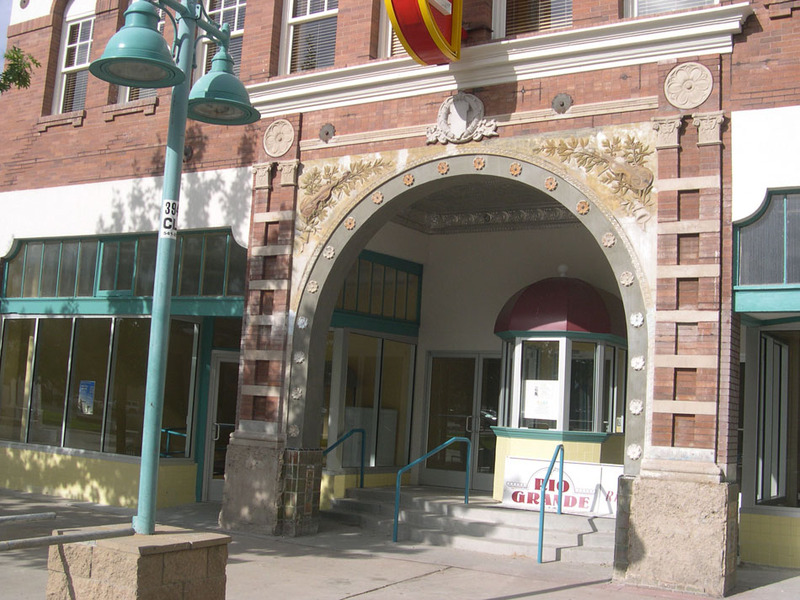 Studio D Architects was hired to transform Las Cruces’ original movie house into a state-of-the-art Performing Arts Center while retaining its historical context. Care was taken to adhere to the building’s original designs and materials. 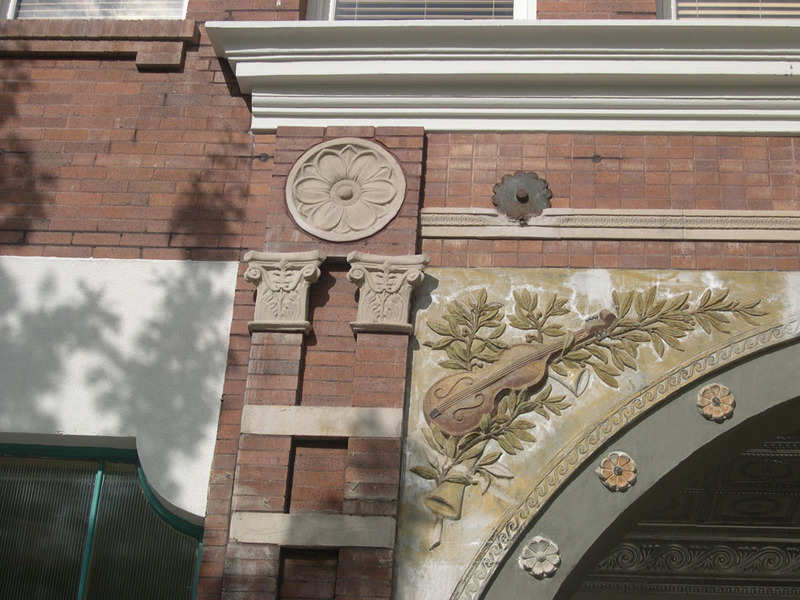 The intricate turn-of-the-century brick facade has been restored, plaster friezes reworked, and the original 2-story adobe structure stabilized and stuccoed. Interior modifications addressed modern needs and accessibility. These included new seating for 450, an elevator for second floor and balcony access, new restrooms, new heating and cooling systems, new lighting systems and new projection systems. 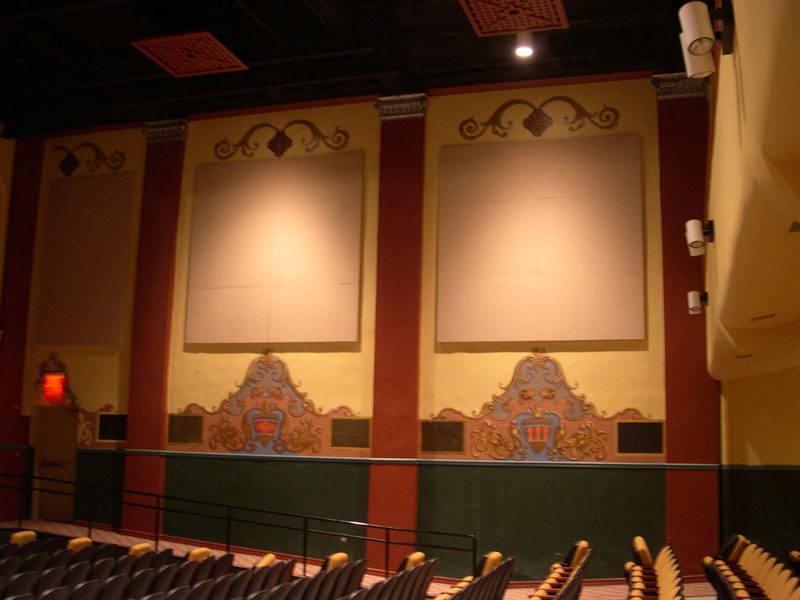 The project incorporated a new fly loft and all rigging and sound reinforcement necessary for theater performances. 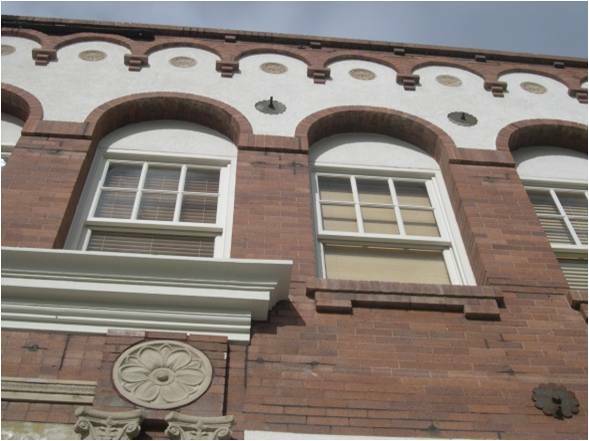 A portion of the second floor was set aside for the Dona Ana Arts Council offices.